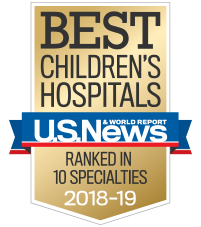 Children's has a proven track record of providing advanced, compassionate care in more than 30 pediatric specialties. asthma care for your child. Looking for information about another condition or service?